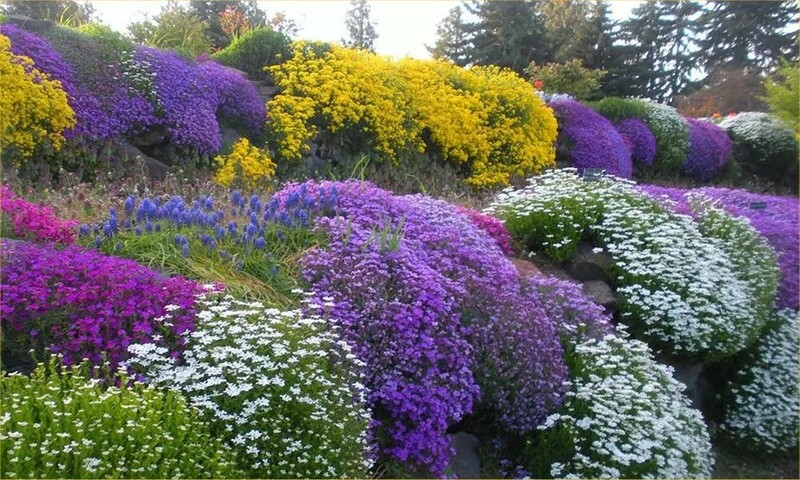 A great value assortment of 10 stunning plants which are ideal for planting in rockeries and alpine troughs. 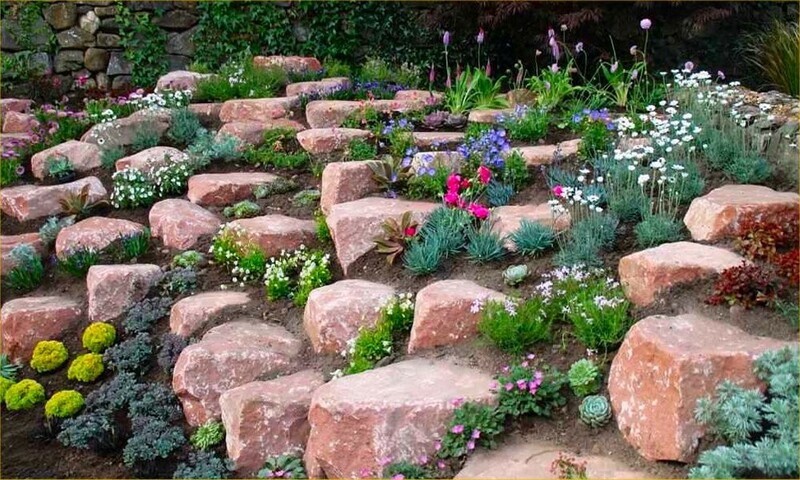 Very easy to grow, they are perfect for filling small gaps that may appear here and there, and can even be used at the front or garden beds and borders or patio planters. 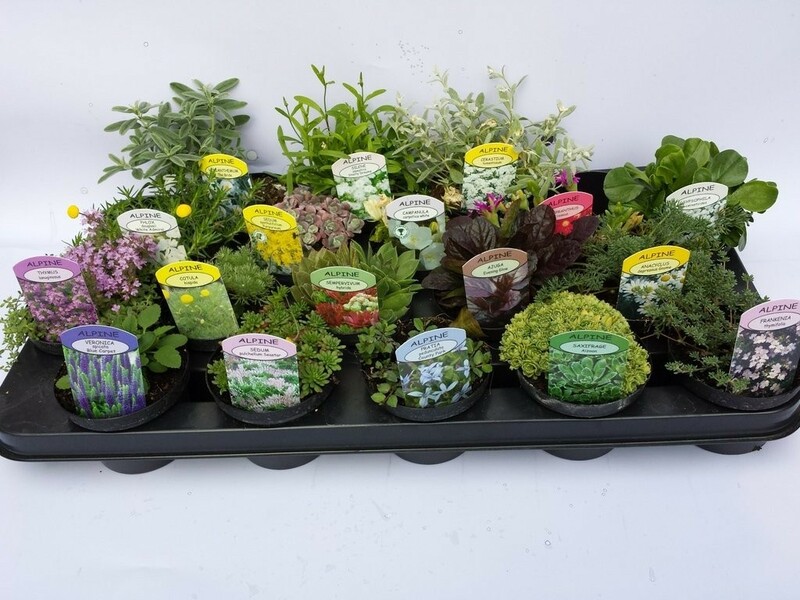 Our selection pack will add a splash of colour all through the year, and are great value, supplied in 1 litre containers.